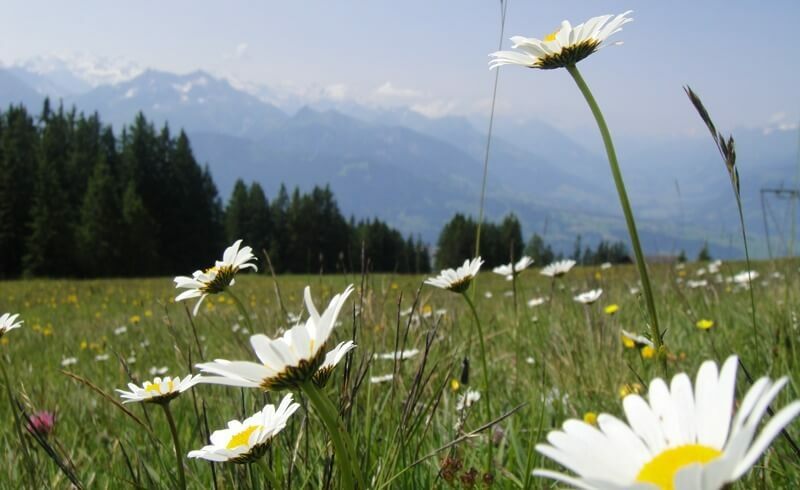 On a cold, cloudy winter afternoon, I could not think of anything better to do than use the RailAway offer and head to the Kerzers Papiliorama – a summer retreat of a thousand butterflies, eternal greenness, and warmth. Pretty much sounds like a piece of paradise, no? After a comfortable and scenic train journey of a little bit more than half an hour, I was right at the doorstep of the Papiliorama. This exotic attraction is located in the middle of a tranquil Swiss scenery. 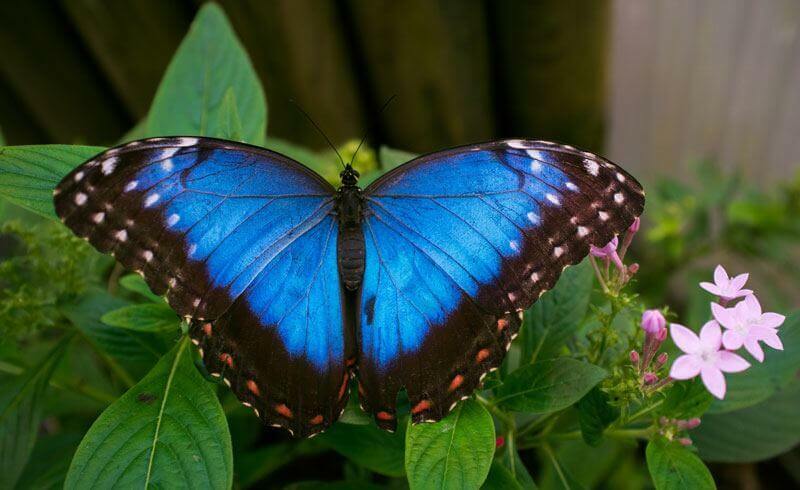 Papiliorama – Now you see me, now you don’t! What a nice feeling it was to drop my winter coat and enter the tropical garden, full of lush greenery… I immediately grabbed my camera to capture the delicate beauty of butterflies that were playfully dancing around. Then, I went to explore Central American jungle forests which are a replica of the protected area of Shipstern, in Belize. You have to be alert now to spot the inhabitants of the jungle. I almost missed two toucans that were right above my head – so close as I have never seen them before. I was impressed by the majestic cohune palms that seemed to reach the sky and the overall atmosphere really made me feel like I was in tropical Belize. Mom, can we keep one? When you are done with playing Indiana Jones, you can sit down and enjoy a reasonably priced meal at the Jungle restaurant. Huge windows made me appreciate the warm Papiliorama climate and made me linger indoors a bit more. But do not wait too long – there is more to do outside! The petting zoo with cute little Swiss-looking houses allows everyone to get even closer to the animals – you can pet little goats, donkeys, a pig and even mini monkeys! I was looking for a piece of summer here. I found it, and I found even more than I was looking for. Papiliorama in Kerzers is full of small discoveries, and I am sure it is to be enjoyed for people of all ages. Especially children. You should see the spark in their eyes when a colorful butterfly swirls along their noses! With the combined RailAway offer, you will get a 20% discount on the train journey to/from Kerzers Papiliorama (20% on the Libero regional network, 10% on the Frimobil regional network), as well as a 10% discount on the admission fee. The offer is valid until March 31, 2016.